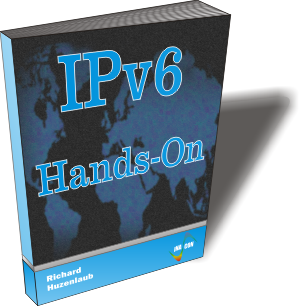 What is the process and the purpose of Stateless Autoconfiguration and how does a terminal / application obtain an IP address in IPv6? How can Interworking with IPv4 and the migration from IPv4 be accomplished? How and where is IPv6 being used in 3GPP networks such as UMTS and LTE / SAE?